Japanese professional soccer team Jubilo Iwata is celebrating its 25th anniversary with the release of a G-Shock DW-5600 collaboration watch with Casio. 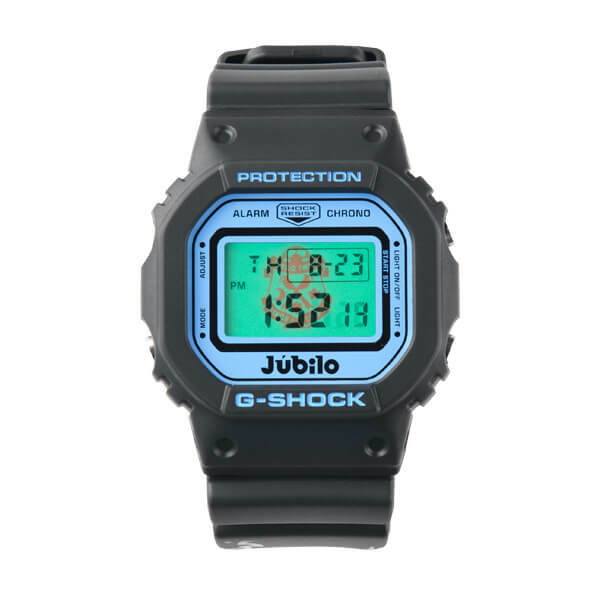 The matte black watch features a Jubilo logo on the light blue-accented face. 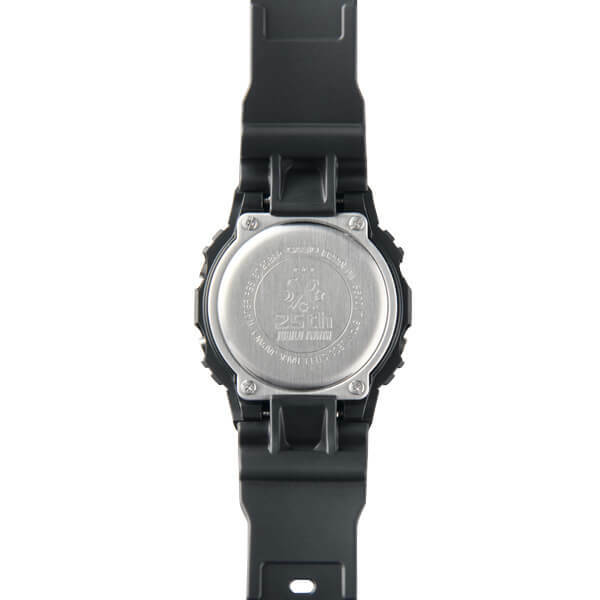 The lower band has unique team markings and the team insignia adorns the EL backlight and stainless steel case back. 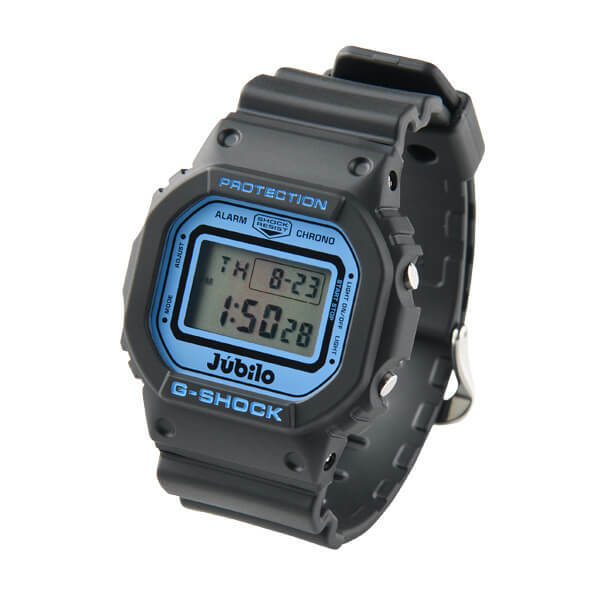 The Jubilo Iwata x G-Shock DW-5600 is available for pre-order at the Jubilo Iwata E-shop and the team stores at Jubilo Shop Iwata and Jubilo Shop Sura Plaza Hamamatsu. The list price is 15,000 JPY (tax included) or 13,500 JPY for team supporters. Delivery is scheduled for late November. Over the counter sales begin 10 November 2018 at the Jubilo Shop Iwata and Jubilo Shop Sura Plaza Hamamatsu.